Rwanda’s darkest moment – For the fainthearted . . . Between 2009 and 2015, I visited Rwanda five times. It is a land of great beauty, a fertile land, an abundant land. The people whom I met were kind people, warm-hearted people, generous people; they were people who went the second mile to take care of the stranger who was five thousand miles from home. Among them, there are people who are still good friends. In 1994, Rwanda was among the most developed of sub-Saharan African countries Rwanda was a place far removed from the images of the continent of Africa that people in Europe had formed in their minds a decade previously. Rwanda was unlike the nations further north that had been beset by war and famine. It was very different from the places that had reached a point of crisis, a crisis that had prompted very rich musicians in Europe to exhort less rich people to give to charity. 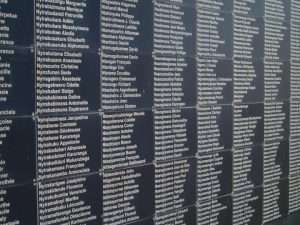 Perhaps it was the developed nature of Rwanda that made even more incomprehensible the events that unfolded on the Hundred Days that began on 7th April 1994. 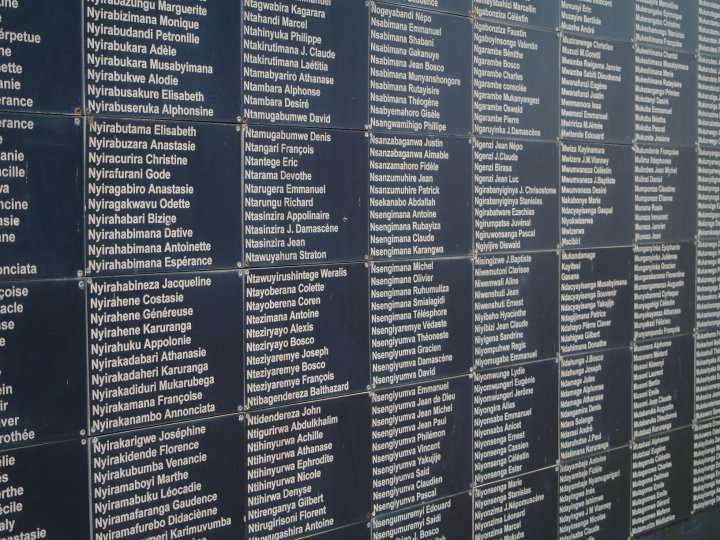 I remember visiting the genocide memorial museum in Kigali for the first time and being so overcome by the horror of the events described that there was an overwhelming sense of numbness. The reality of the deeds was beyond words. Philip Gourevitch is much less sanguine. “We Wish to Inform You That Tomorrow We Will Be Killed With Our Families” captures the individual horror of the Hundred Days. The book tells of a group of Pentecostal pastors and their families who were among those taken captive, and who wrote appealing for help in unambiguous terms. 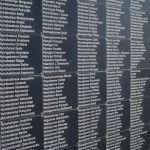 The letter stated in blunt terms, to anyone who might have listened, “We wish to inform you that tomorrow we will be killed with our families.” Their appeal for help went unanswered, their prayers for safety were in vain, they were all massacred by genocidaires. “People tried to hang on to lorries. The Belgian soldiers brandished their weapons, and fired into the air. The French soldiers prevented others from getting too near to the peacekeepers. The French promised the people that they would stay. At 13.45 the last Belgian soldier pulled out of the school. Then the French soldiers left. People started to cry. The bourgmestre, a member of Rwanda’s Parti Social Démocrate (PSD), the centre-left opposition party, tried to calm everyone, and told them that they must defend themselves. `But we had no weapons, not even a stick,’ someone said. Soldiers and militia started firing at the people and throwing grenades into the crowd. Some people recognized as Hutu were put to one side. The vice-president of the national committee of one of the militia groups, an agricultural engineer, Georges Rutaganda, was in a jogging suit, standing guard at a small entrance located on the side of the athletic field. He was carrying a gun. In the crowd were pro-democracy opposition politicians and human rights activists but the vast majority of people carried identification cards with the designation Tutsi. There were both young and old people, and some who could barely walk. They came to a crossroads that led to Nyanza-Rebero and when they reached a gravel pit near the Nyanza primary school they were told once more to sit down. A witness said that Rutaganda was instructing the militia how to proceed; there were militia coming from different directions and they had machetes. `The Presidential Guard were watching us from a place that was higher than where we were.’ Then the soldiers started firing and threw grenades. Some people tried to break through the militia but were struck down with machetes. `We were so stunned that no one cried out … it was only afterwards that you heard the voices moaning in agony … then the Interahamwe [militia] came in and started with the machetes, hammers, knives and spears.’ People in pain were told that they would be finished off quickly with a bullet if they paid money. There were children crying over the bodies of their dead parents. The next morning militia came back to kill anyone still alive. Survivors of Kicukiro were mostly children who hid under the bodies. Rwanda in 2019 is a place unrecognizable from 1994, but it is hard not to think, that if such a situation arose again, the world outside would not again turn its back.